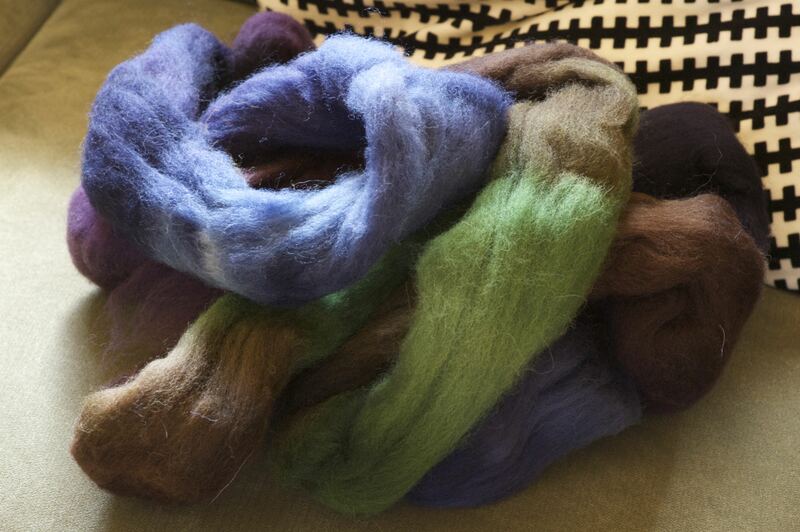 Due to my lack of spinning on any regular basis, I think I need to reinstate Friday Night Spinning. 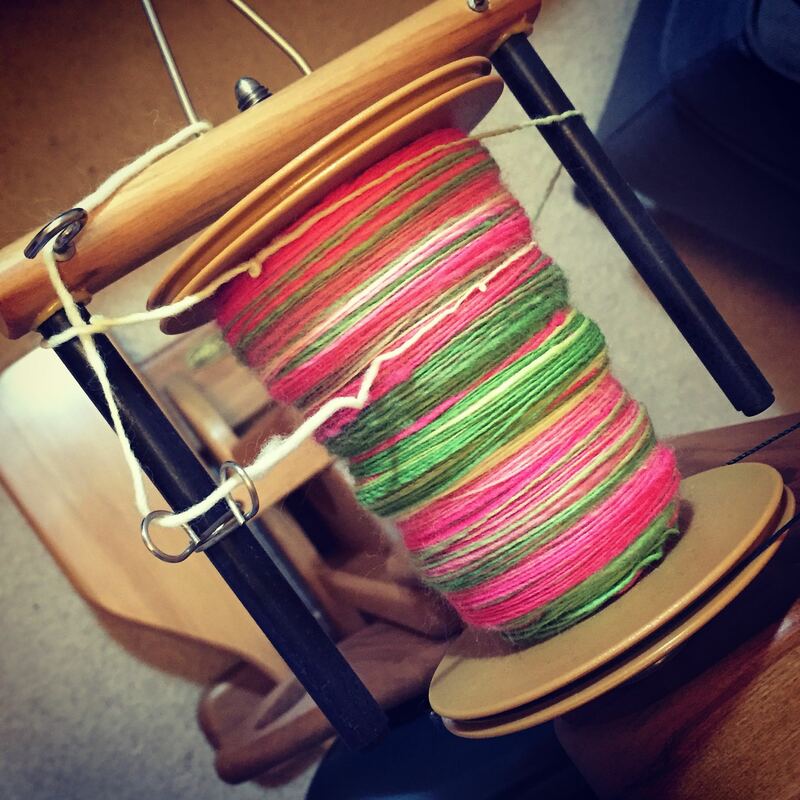 I was too worn out from the week to set my mind to knitting of any sort on Friday night but spinning seemed like the ‘right’ thing to do. I took the opportunity to add to the cormo bobbin I had begun weeks ago. I’m spinning fairly thin (for me) so it’s still going to take at least another Friday night session, but isn’t it pretty? I can’t hardly wait until I Navajo ply it into some amazing pink, white and green stripes, yum. Getting back to spinning may also have been prompted by an ‘unexpected’ parcel delivery this week. The excitement of receiving a parcel, but not knowing what it is?! What could it be? Did I order some self-striping sock yarn in my sleep?! But alas, it was my Southern Cross Fibre Club for January arriving earlier than I had anticipated. Once again, an amazing colour way. 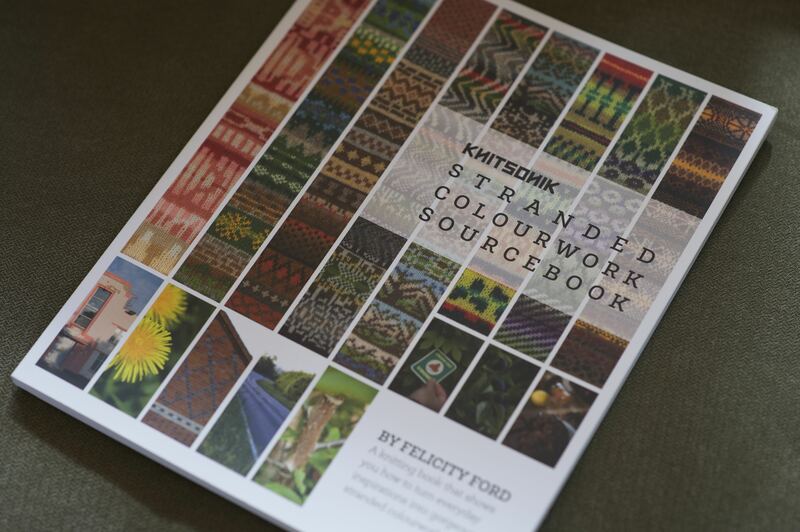 Hell if everyone else is going to do colour work this year, then so am I. Someone pass me some scissors so I can steek something! It has been a book acquisition week, I picked up 2 books with a Christmas voucher. 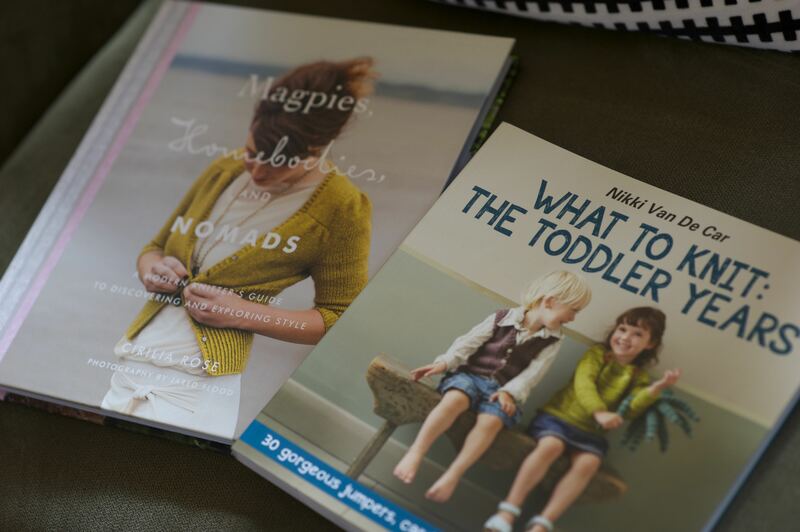 Magpies, homebodies, Nomads was on my book list and What to knit: The Toddler years was a book I bought for my mum. I liked it so much I wanted a copy for myself, babies grow into toddlers after all. Wishing you all a productive and fulfilling week.